High quality specialist dedicated tank cleaning to global spirits/food and premium chemical industries. Est. 1972 for the specalised services of cleaning, repair and refurbishment of ISO Tank Containers. We are an approved Service Partner to the major ISO Tank Manufacturers. We are an approved Service Depot to all the major Scotch Whisky Distillers. We are a manufacturers’s appointed valve service and repair centre. 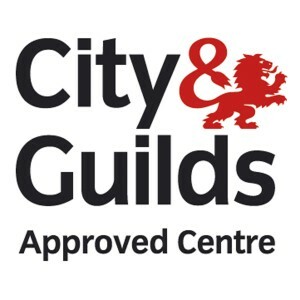 We are also a City & Guilds appointed training centre. A fully refurbished tank looks just as good as a new tank. 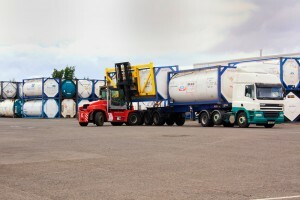 New tanks promote a good company and brand image. This makes your company stand out from the rest. Isocon have a fully functional workshop which can adapt to any situation involving the repair of ISO Tanks. Some of the personnel involved in the workshop repair have been with the company for over 25 years, valuable experience in this field. Isocon have 4 ISO Tank Cleaning stations situated within the depot. Our cleaning stations have been designed and adapted over the years to compliment the personnel using them, as we have found through 35 years of experience mechanical means cannot clean an ISO Tank to a Scotch Whisky standard. 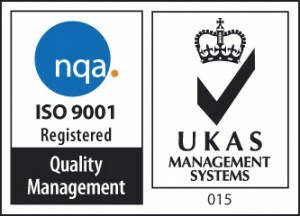 Specialised NAS Standard Cleaning to Oil & Gas / Chemical Industry.